Antique, fine table and bed linens require gentle care when cleaning. First Class Cleaners specializes in cleaning fine tablecloths, lace cutwork, and all types of linens. All linens are finished by hand and carefully packaged. 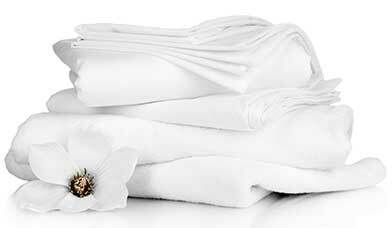 Our expert technicians will keep your treasured linens looking their best for many years to come. Remember the materials used for creating many household items frequently are neither preshrunk nor colorfast! Age and conditions of use can impact the serviceability of some household items.